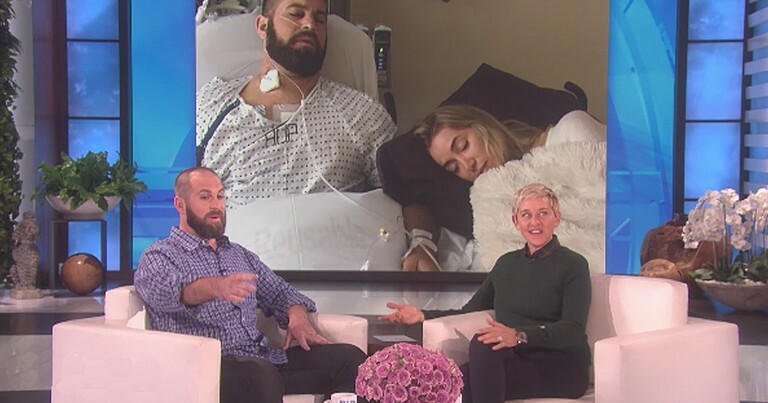 They Tried To End Her Life But God Had Other Plans. Now She Is Speaking Up For All Aborted Babies! 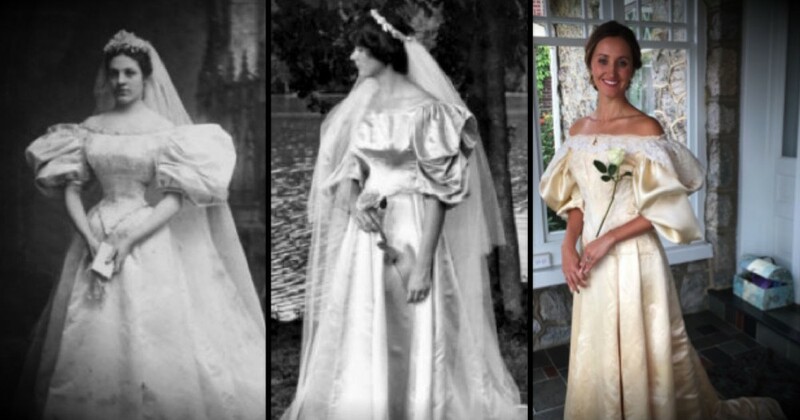 The Whole World Has Seen Her ‘Something Borrowed’...EXCEPT For The Groom! They Tried To End Her Life, But She LIVED! And Now She’s Speaking Out. 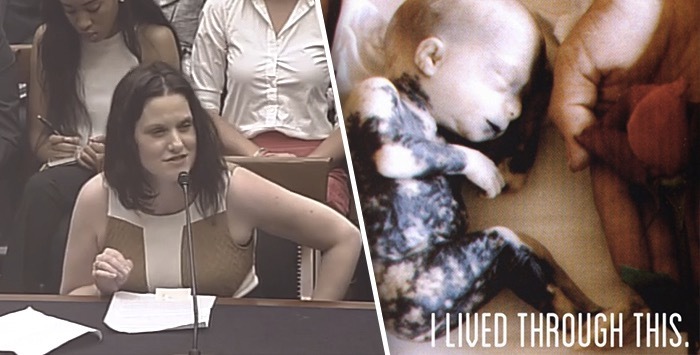 It was 38 years ago that Gianna Jessen survived a saline abortion — she was the baby. Her precious life was at the mercy of those around her, and unfortunately those people didn’t see any value in her life, but God did. Now Giana is a living miracle and she is speaking on behalf of the millions of babies that will never get to speak up for themselves. Gianna put it perfectly when she asked, "If abortion is about women’s rights, then what were mine?" Gianna unapologetically took this message to the House Judiciary Committee, her boldness, honesty, and sincerity will ignite a fire and passion in your heart. 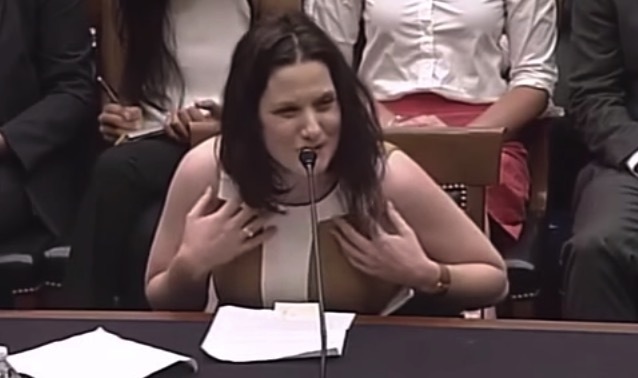 My name is Gianna Jessen, and I would like to thank you for the opportunity to testify here today. My biological mother was seven and a half months pregnant when she went to Planned Parenthood, who advised her to have a late-term saline abortion. 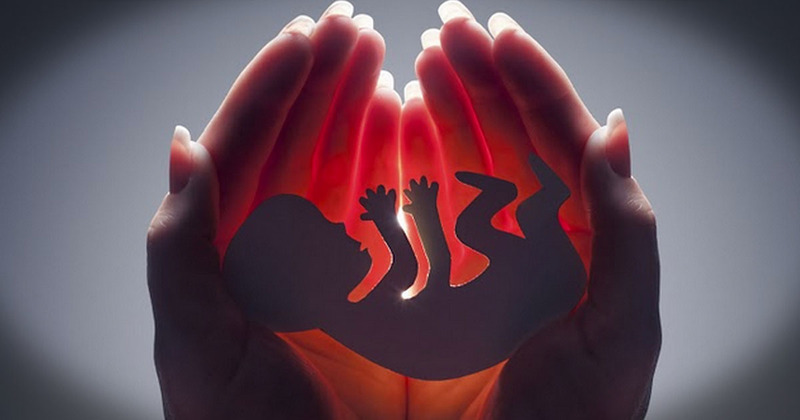 This method of abortion burns the baby inside and out, blinding and suffocating the child, who is then born dead, usually within 24 hours. Instead of dying, after 18 hours of being burned in my mother’s womb, I was delivered alive in an abortion clinic in Los Angeles on April the 6th, 1977. 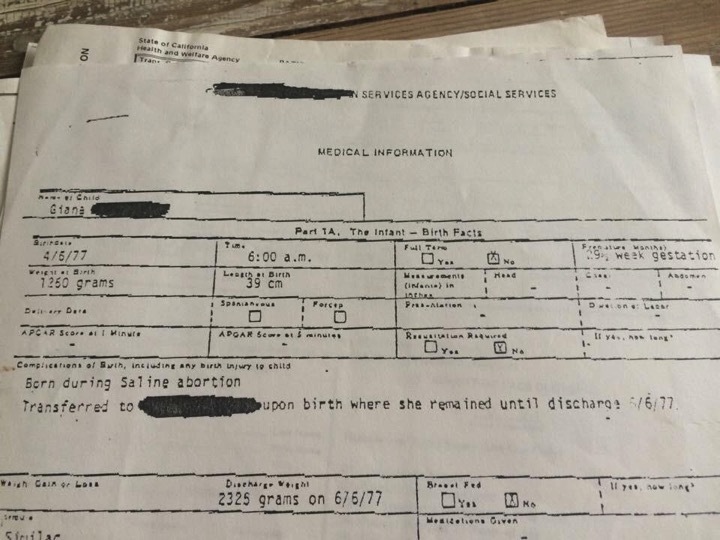 My medical records state: “Born alive during saline abortion” at 6 am. Thankfully, the abortionist was not at work yet. Had he been there, he would have ended my life with strangulation, suffocation, or leaving me there to die. Instead, a nurse called an ambulance, and I was rushed to a hospital. Doctors did not expect me to live. I did. 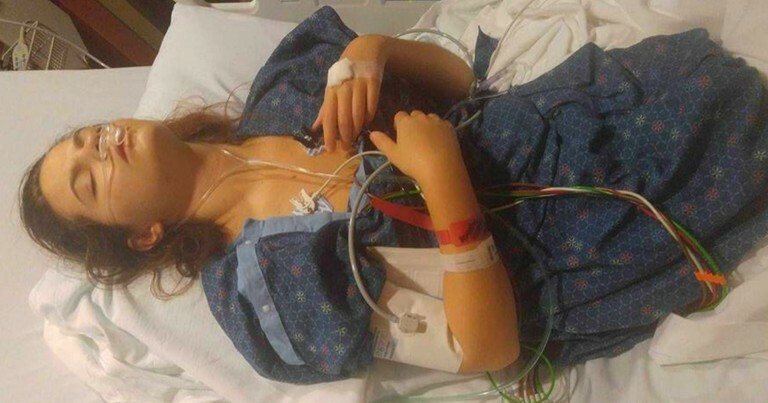 I was later diagnosed with Cerebral Palsy, which was caused by a lack of oxygen to my brain while surviving the abortion. I was never supposed to hold my head up or walk. I do. And Cerebral Palsy is a great gift to me. I was eventually placed in foster care and later adopted. I forgive my biological mother. Within the first year after my birth, I was used as an expert witness in a case where an abortionist had been caught strangling a child to death after being born alive. “Woman and the New Race” Planned Parenthood is not ashamed of what they have done or continue to do. But we will have to give an account as a nation, before God, for our apathy and for the murder of over 50 million children in the womb. Every time we falter in courage as individuals and fail to confront this evil, I wonder how many lives have been lost in our silence, while we make sure we are lauded among men and do not offend anyone? How many children have died, and been dismembered, and their parts sold, for our ego, our convenience, and our promiscuity? How many Lamborghini’s were purchased with the blood of innocent children? The blood that cries to the Lord from the ground, like that of the blood of Abel. Not one of them is forgotten by Him. If abortion is about women’s rights, then what were mine? You continuously use the argument, “If the baby is disabled, we need to terminate the pregnancy,” as if you can determine the quality of someone’s life. 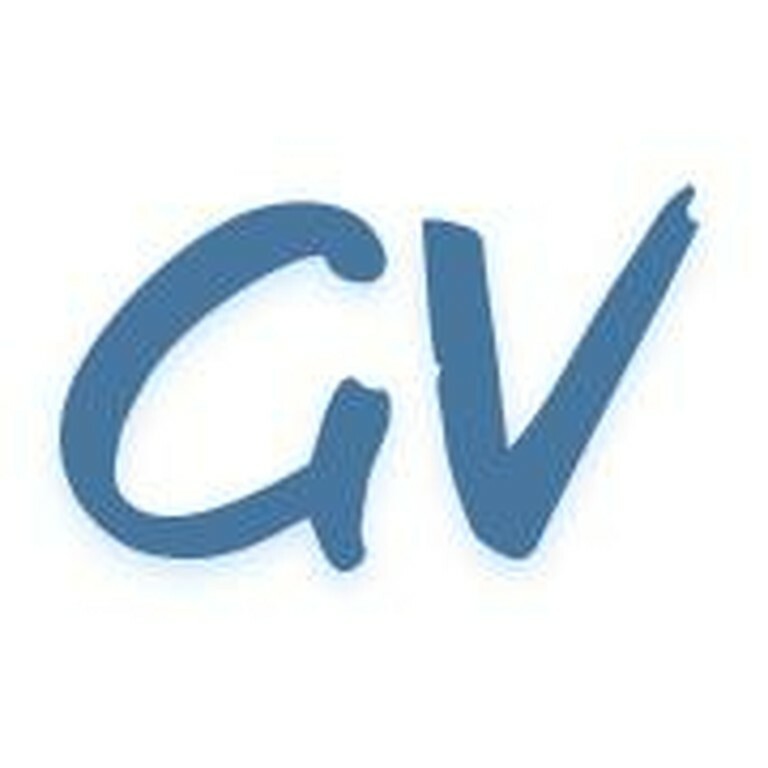 Is my life less valuable due to my Cerebral Palsy? You have failed, in your arrogance and greed, to see one thing: it is often from the weakest among us that we learn wisdom – something sorely lacking in our nation today. And it is both our folly and our shame that blinds us to the beauty of adversity. Planned Parenthood uses deception, the manipulation of language and slogans, such as “a woman’s right to choose,” to achieve their monetary aims. We often hear that if Planned Parenthood were to be defunded, there would be a health crisis among women without the services they provide. 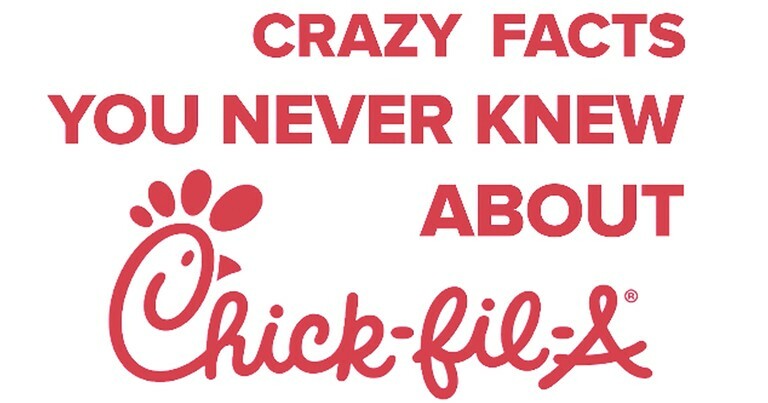 This is absolutely false. Pregnancy resource centers are located nationwide as an option for the woman in crisis. All of their services are free and confidential, and they can be reached by texting: “HELPLINE” to 313131. There is access to vital exams for women other than Planned Parenthood. We are not a nation without options. Planned Parenthood receives $500 million dollars of taxpayer money a year, to primarily destroy and dismember babies. Do not tell me these are not children. A heartbeat proves that. So does 4-d ultrasound. So do I, and so does the fact that they are selling human organs for profit. Do not tell me this is only a woman’s issue. It takes both a man and a woman to create a child. And to that point I wish to speak to the men listening to me: You are made for greatness, not passivity. You were born to defend women and children. Not use and abandon us, nor sit idly by while you know we are being harmed. I am asking you to be brave. In conclusion, let me say, I am alive because of the Power of Jesus Christ alone. In Whom I live, move, and have my being. Without Him I would have nothing; with Him, I have all. We thank God for what Jesus did for Gianna. He is using her as an instrument to save the lives of His sweet little children. Share this message with your friends and family. You too can be the voice for the millions of babies that can not speak for themselves. Let’s pray that God will touch the hearts of the mothers who feel that abortion is their only option. And let’s pray that they will come to know of His deep love for them and their sweet babies. What this mom is doing for the baby she put up for adoption is incredible!